Hunting. It’s What I Do. I’ve been hunting since I was 7 years old and being in the woods is a huge part of my life. I’d give up those $200,000+ jobs in NYC any day for a nice cabin on a mountain lake with some high traffic game trails running behind it. Hunting and fishing is my hobby and always will be. Anyway, I thought I’d share some of my secrets of the forest with you so my readers can have a little better luck filling that freezer. Below you’ll find links to the various articles I’ve posted to help fellow hunters get that edge in the woods. All my advice is free and always will be so enjoy! Glad you stopped by to check out my free hunting advice. I’m Interested in Your Free Hunting Advice Too. Want to Write for Us? If you’ve got some hunting advice you’d like to share and want your article to be posted here, I’m open to reading it. If you think your article can pass the couple requirements I have then get a hold of me! Your article must be beneficial to our readers, contain minimal grammatical errors, be accurate (no tall tales), and be a minimum of 600 words. 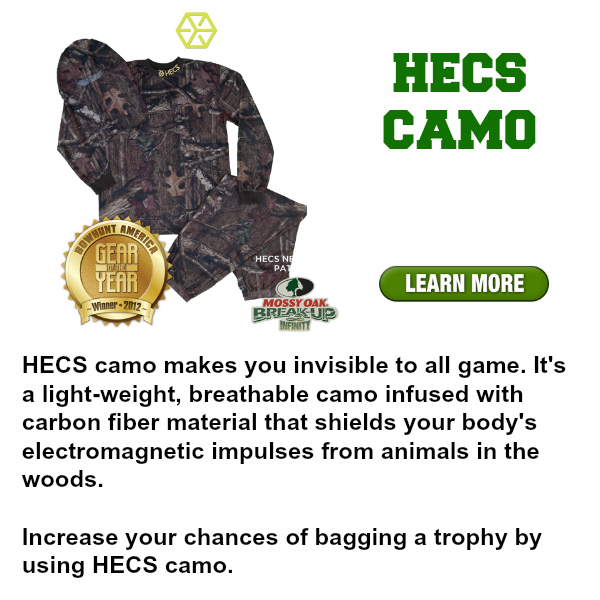 Once we accept your article it becomes property of Best Camo Reviews. We have the right to add links to your article if it enhances the readers’ experience (i.e. you talk about a product you use, we’ll insert an affiliate link so they can find it). At this time we’re not allowing links to external blogs (sorry but it’s hard work ranking and we don’t want to lose that) but we do encourage you to provide your name so you can be recognized for your contributions. If you are a hunting guide and interested in trading links we can discuss. Please provide an image related to your article to accompany it (it must be an image you own. I want to spend my time in the woods, not dealing with copy write infringement!). If you think you have a story that meets these requirements contact us with a 50-150 word summary of your story and your contact information.